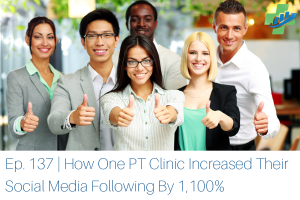 An independently owned physical therapy and rehabilitation clinic in Central Florida knew it was time to do something about their limited social media fan base. 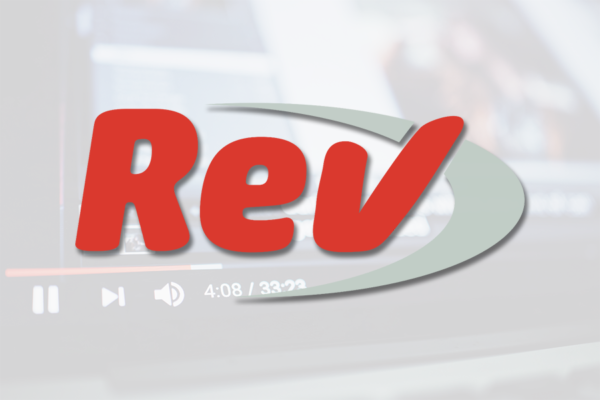 Recent regulatory changes eliminating the necessity for a physician referral increased the need for direct to consumer marketing efforts. They knew their potential patients were on social media and that it was now or never for them to establish a presence online. 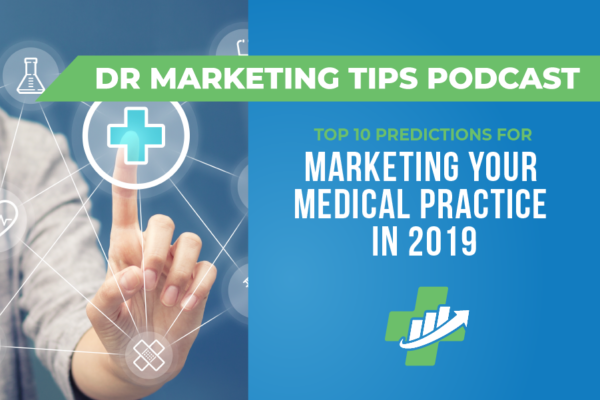 The practice wanted to reach and engage with existing and potential patients but weren’t sure how to go about getting the results they wanted. To complicate matters more, the staff was stretched incredibly thin because they were opening new offices every few months, leaving nobody with the necessary time or marketing expertise to develop a social media strategy, engage with followers and manage their accounts. The independent physical therapy and rehabilitation clinic has more than 20 office locations spanning more than 100 miles. They pride themselves on providing one-on-one, compassionate physical therapy, occupational therapy, certified hand therapy, sports performance and athletic training. Because the clinic is in Florida, they can provide these services without a physician referral. The practice was overwhelmed with the everyday task of running a growing business. Regulatory changes created a shift in their target audience and demanded they pivot their marketing focus from providers to consumers. In other words, it was a whole new ballgame, with entirely new players on the field. 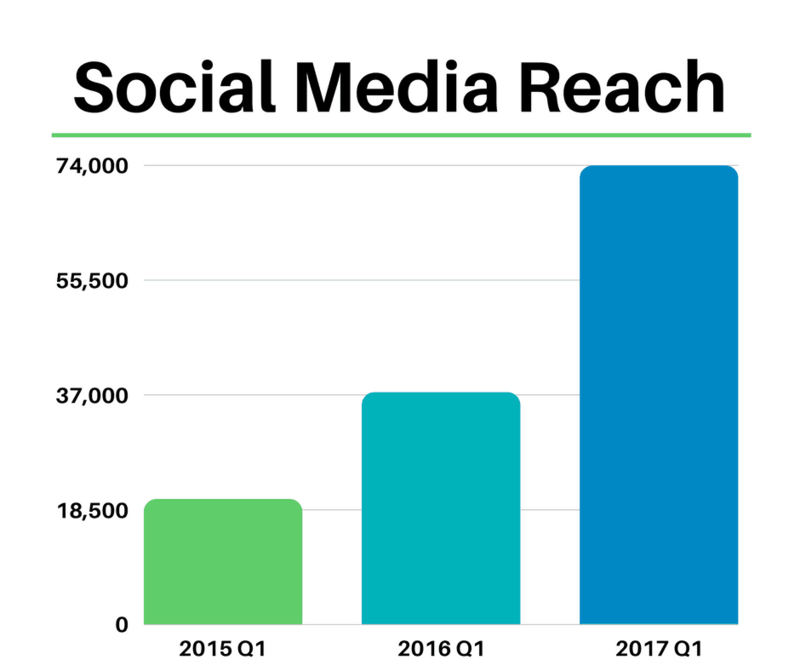 The practice knew they wanted to pay more attention to social media and what patients were saying online, but did not know how to grow their audience or increase their presence on social channels (one of the first places a patient will research before scheduling an appointment). Key staff simply did not have time for marketing strategies and did not know where to start when it came to targeting potential patients (who can now self refer) on social media. 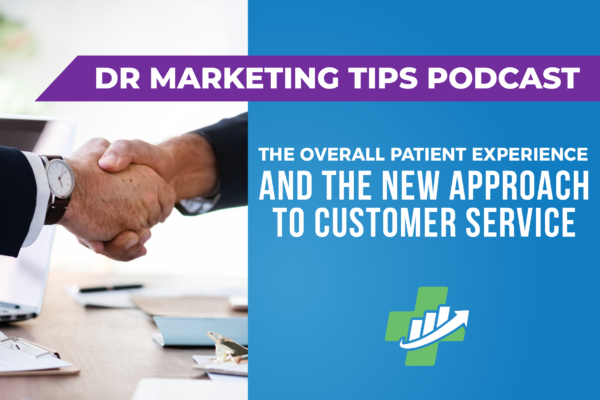 They needed to build an online fanbase of people who already knew and loved them while simultaneously reaching potential patients in their surrounding clinic service areas. With zero engagement amongst a near non-existent social media presence, this was going to be an uphill climb. 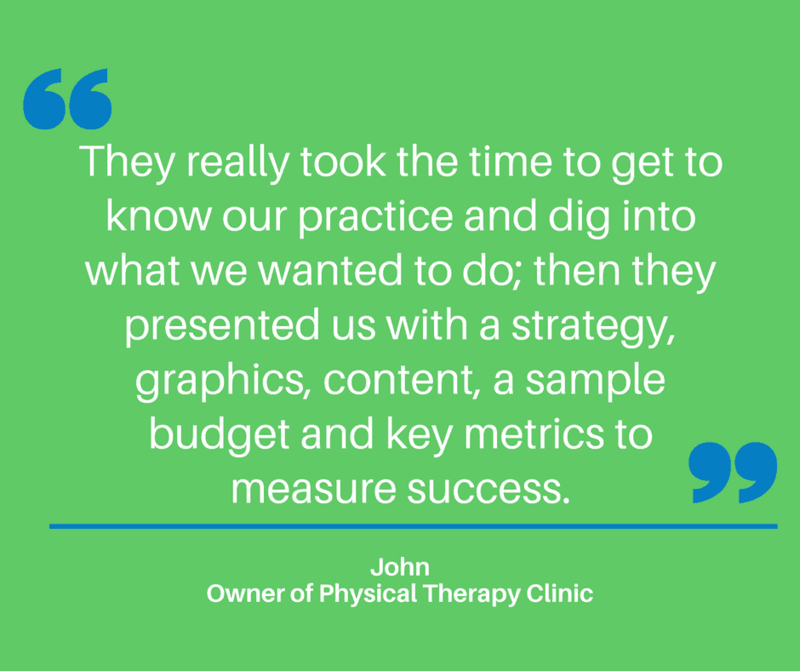 The physical therapy and rehabilitation clinic knew that growing their social media presence was necessary for growing their business and engaging potential patients at a low, measurable cost moving forward. 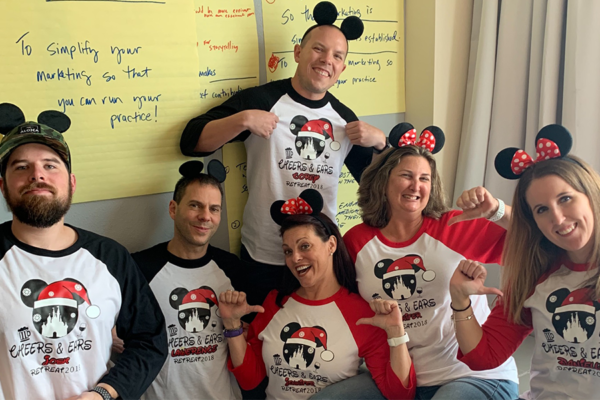 They decided to partner with Insight Marketing Group to outline goals, create content, implement a digital advertising strategy and develop key metrics to help the clinic reach and engage current and potential patients throughout the Central Florida region. Ultimately the overall strategy for the practice was to implement a Patient-Centered Strategy; leading with the patient, their experience, and the results. 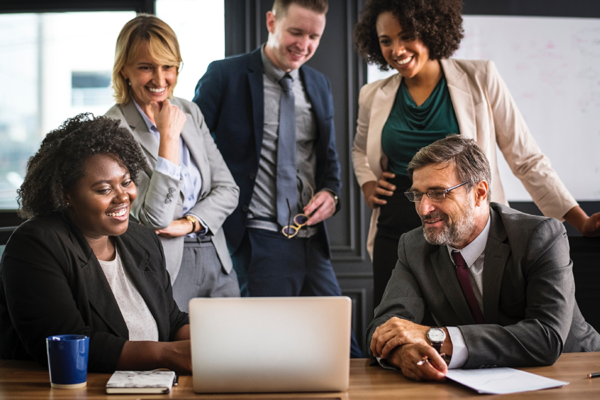 Insight Marketing Group knows that patients sharing their outcomes is more powerful and effective than any other messaging and it works to create an immediate connection with potential patients while serving as a key differentiator when compared to other area competitors. Insight Marketing Group worked with the client to identify successful patient outcomes and tell their story. Video, long-form articles, testimonials, and even photo boards (that Insight Marketing Group trained the staff how to use) were all employed to tell their story. Managers at the physical therapy clinic love the numbers. 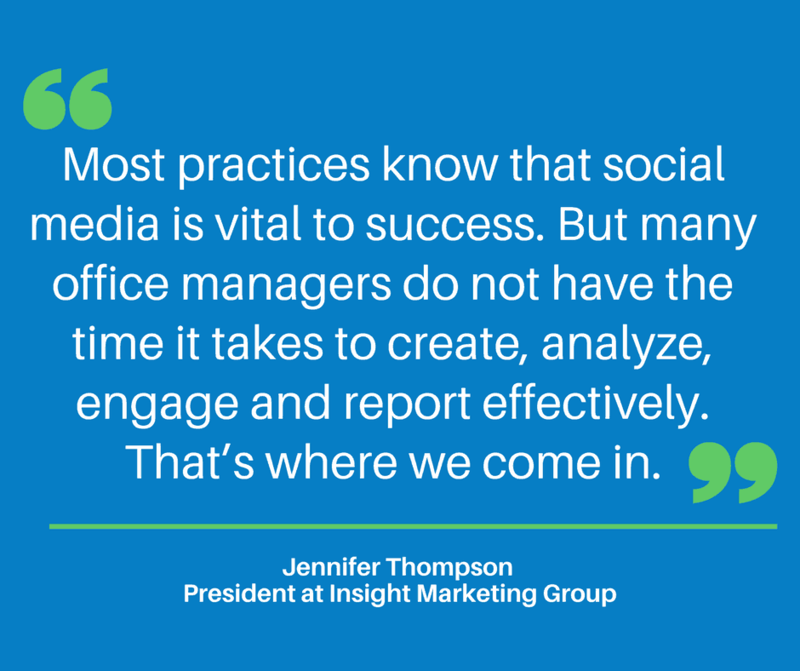 Insight Marketing Group effectively took the headache and daily social management responsibilities off of their hands while delivering monthly progress updates on growth and engagement. With only a $200 dedicated monthly social budget, the practice has seen up to a 100% year over year increase in social growth. Their story has been shared to more than 100,000 potential patients including 10% engagement. 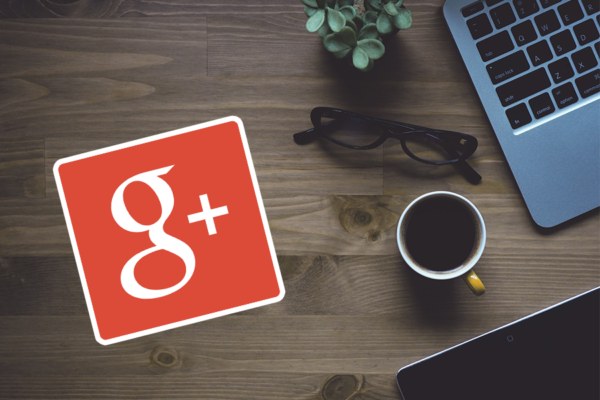 Traffic to their website has increased 77% since implementing their new social media strategy. 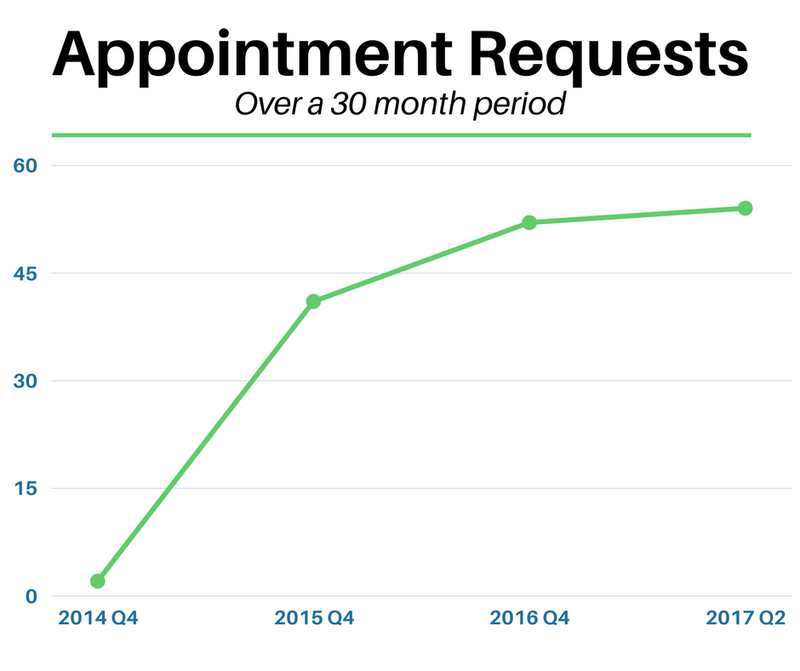 Best of all, social growth has affected their bottom line – contributing to nearly 500 additional appointment requests filled through the website alone.